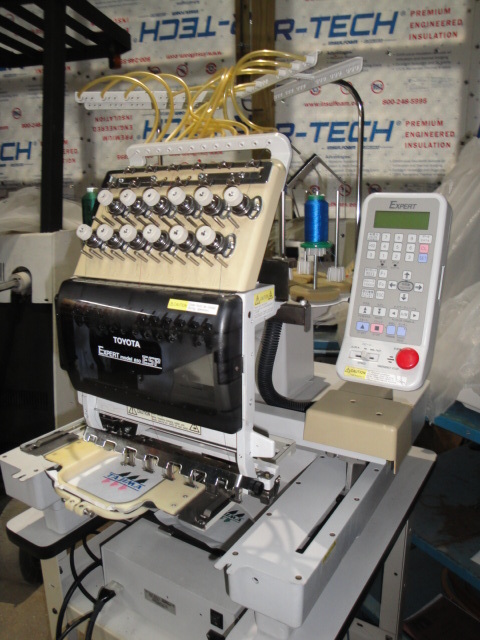 I have for sale this Toyota Expert AD850 commercial embroidery machine w/ EXTRAS. 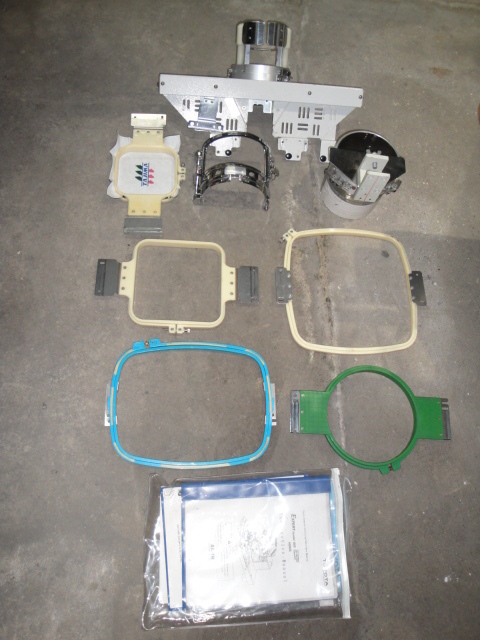 Its a ( 1 head, 12 needle) Recently serviced and in excellent condition. 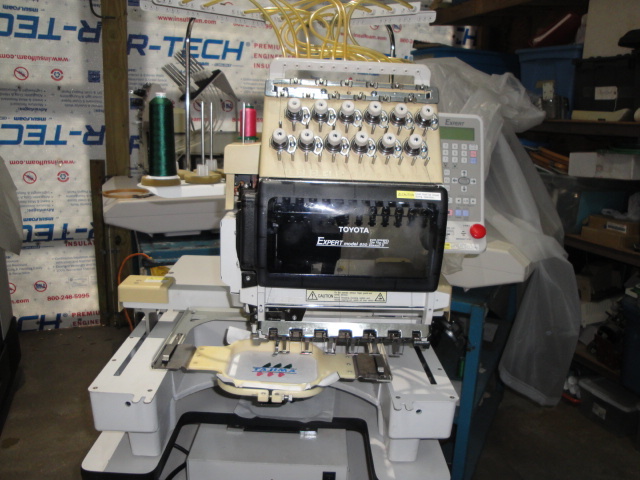 Comes with Lots of Extras like hoops, cap kit for embroidering hats, manuals, sample thread, backing, needles, bobbins, computer pre-loaded digitizing software and I will even throw in lots of Free Designs. A complete combo with lots of EXTRAS. 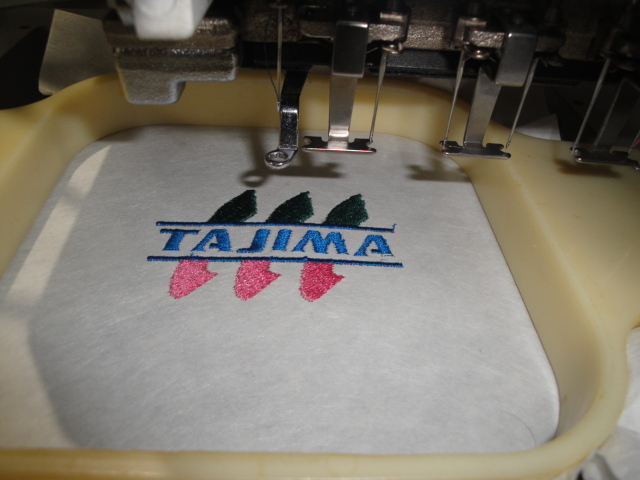 Machine features automatic color change, automatic trimming, trace function, accepts Tajima DST designs, thread break detectors, a wide embroidery area and speeds up to 1000 stitches per minute.